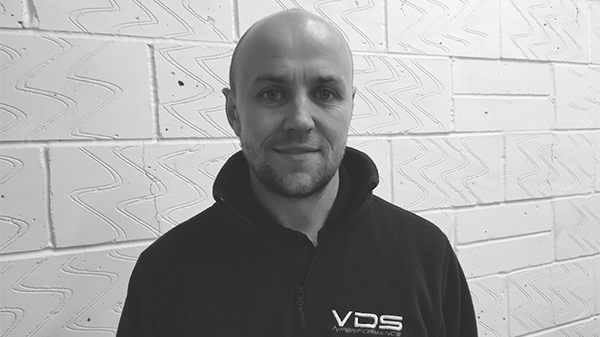 In conjunction with James Etherington, owner of VDS Performance, a VW Group independent specialist from Redhill, Iain Robertson presents anecdotes from around the garage scene, peppered with James’ memories and advice. 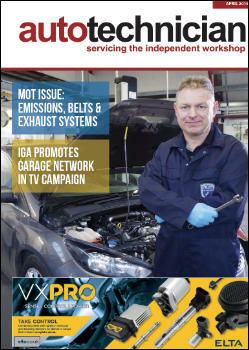 On the theme of emissions, which is broadly central to this issue of your favourite magazine, James recalls a problem with one customer’s VW Touran that was emitting an atrocious smell. “I couldn’t believe how bad it was. With the customer having given up on trying to find its source, one of our mechanics was tasked with carrying out the service on the car. Once he had opened the bonnet, the pong seemed to be significantly worse. While there are all manner of potential pollutants in the garage business, one of James’s mechanics had been collared by a returning customer in the yard, who asked him: “Ever since you serviced my car, its lights no longer work! What have you done to it?” As part of a very comprehensive service and preparation for an MOT, the mechanic had simply switched the lamps‘off’, rather than leaving them on the ‘Auto-on’ setting…which the customer had never used. Light pollution was returned to normal for the sheepish Golf customer. While not wishing to ‘diss’ his customers, James is always wary of the DIY mechanic, who is often little more than a person wanting to save a few Pounds off their car maintenance bills. “The owner of an immaculate Audi S3 arrived in a state of distress. His car was clearly an example of ‘pride and joy’. Before we drove it into the workshop, he explained that it was smoking badly and there seemed to be an inexplicable oil leak. “The car was driven onto a ramp and we noted the oil slick forming beneath it. Having opened the bonnet, oil was sprayed liberally around the engine compartment. When the dipstick check was made, we could not believe the reading. We asked the customer what had happened and he explained that he had changed the oil only two days prior. It truly takes all kinds of people to make the garage world go round, although James also recalls the telephone call he received from a distressed young man about his Skoda Fabia. “It was a normal working day at VDS Performance. A couple of customer cars were being serviced and we had two cars in for ECU upgrades. I answered the telephone call. “The lad pleaded for help and explained that his parents were going to be furious. He lived in a leafy part of Redhill and he just knew that his folks would be livid. He explained how he had passed his driving test only a couple of months earlier and his father had bought a second-hand Fabia for him to gain more driving experience. Of course, the insurance premium was steep even for a 1.2-litre car but he was looking after it. Losing patience while listening to his life story, I asked him what was wrong. He informed me that the fuel injection was flooded.